After scouring through and testing out tons of recipe box software packages and platforms, I have found a clear winner – Yummly! In addition to being the most feature-rich, easy-to-use and fun platform… it is also totally free (how awesome is that?!). Amazing search capabilities allow you to find recipes based on everything from special diets to food allergies to cooking time to cuisine types! You can setup a profile with your own personal taste preferences, and Yummly will find recipes that match what you love! You can save millions of recipes from around the Internet to your own Recipe Box (almost like Pinterest, but better!). Just look for the “Yum” button on this website and other sites across the web. 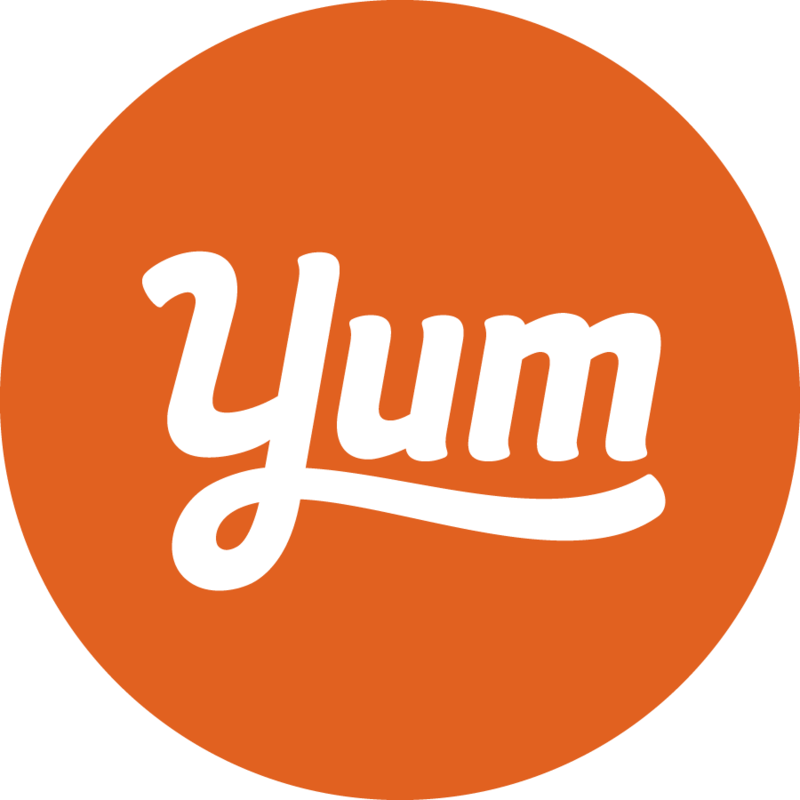 Tell Yummly what food items you have in your home right now, and it will find recipes you can make with those items. There is even a mobile app for iPhone and Android users! To get started, go create a profile (your recipe box) over at Yummly and be sure to visit my page to “Yum” some of my recipes!